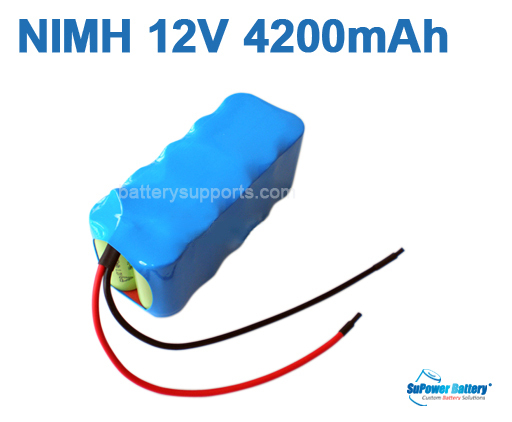 SuPower High Drain Lithium ion batteries with Long Storage life; Memory-Free; High Capacity; High Power and High performance, they arrive to you pre-tested and ready to use. 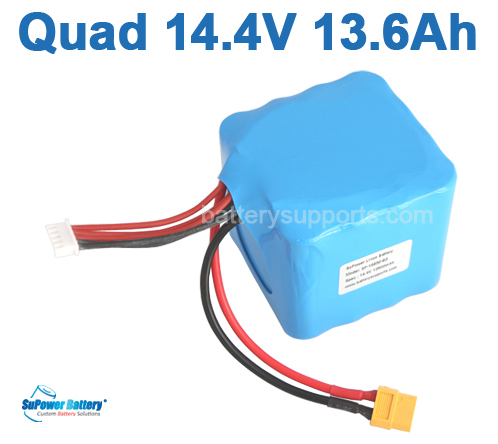 All battery packs are manufactured by SuPower Battery available with Wire Leads and Connectors. We could also made in various shapes and different connectors to suit your requirements. All connectors and battery can be customized. 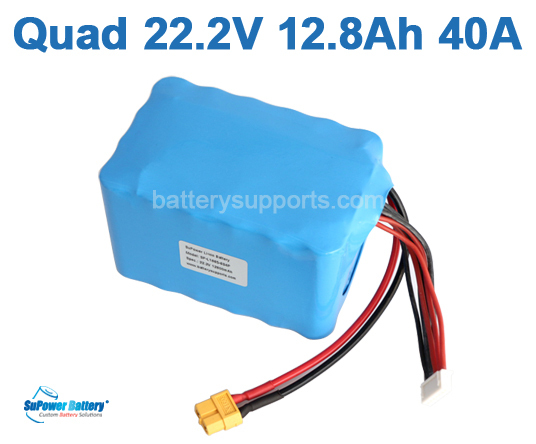 You may order from our online categories or contact us for customize your own battery pack.